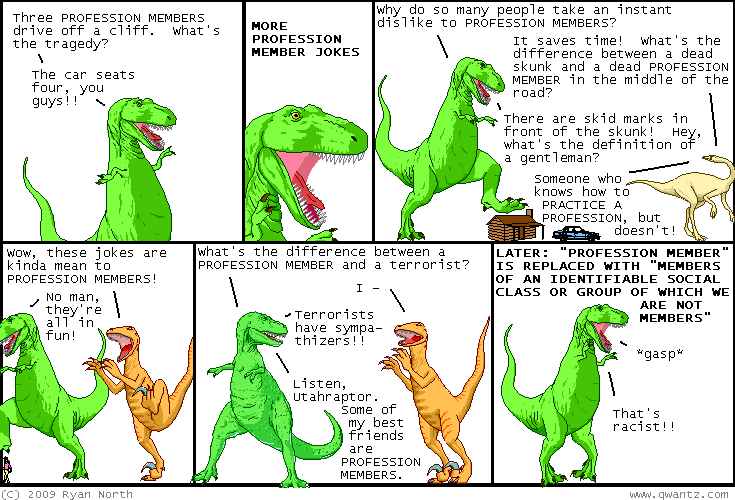 Dinosaur Comics - July 17th, 2009 - awesome fun times! 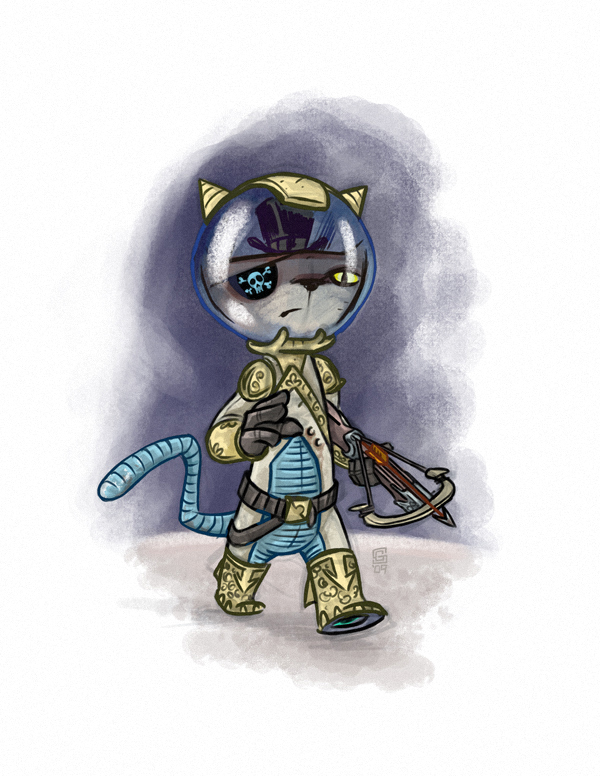 July 17th, 2009: Okay one more Sassy Cat From Space! This one's by Stephan. Enjoy!